Monday night’s reading was not to be missed. Dolan Morgan kicked us off with a surreal and hilarious excerpt from his recent collection, That’s When the Knives Come Down; Wesley Rothman shared some surprisingly sensual poems; Alexandria Marzano-Lesnevich read a portion from her work-in-progress, featuring a slew of intriguingly dangerous characters; and Sam Cha read a delightfully masochistic confessional essay. Just in case you couldn’t be there, you can still check out the photos below and the videos here. Dolan Morgan reads from THAT’S WHEN THE KNIVES COME DOWN. 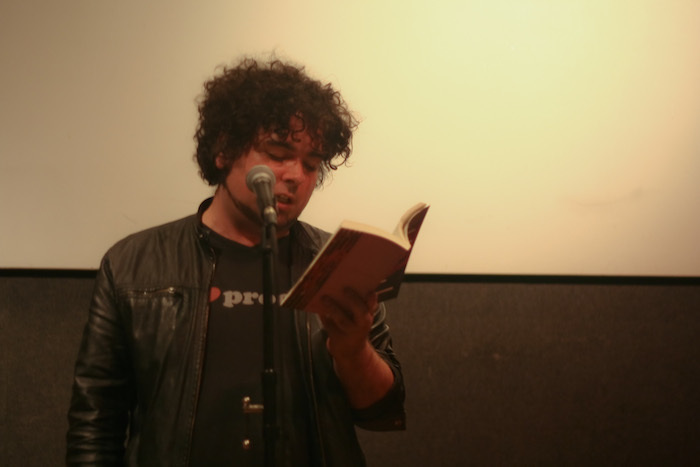 Wesley Rothman reads some poems. 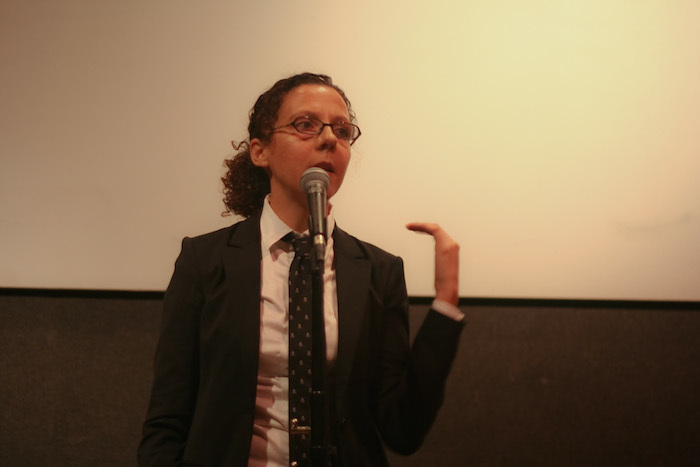 Alexandria Marzano-Lesnevich reads from her work-in-progress. 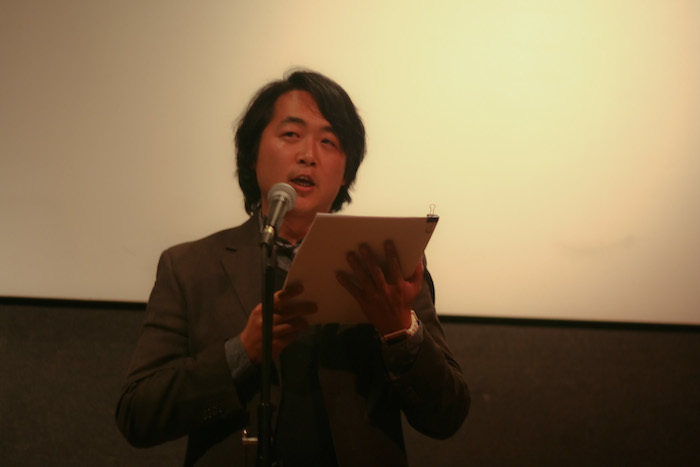 Sam Cha reads his confessional essay. A million thanks to the readers and everyone who came out. It was a fantastic evening and I can’t wait to see everyone in January! 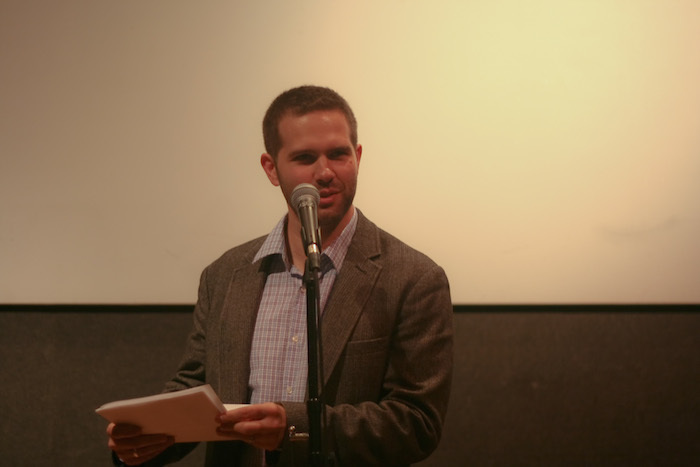 You are currently reading Photos and videos from the Oct 13 reading at Literary Firsts.